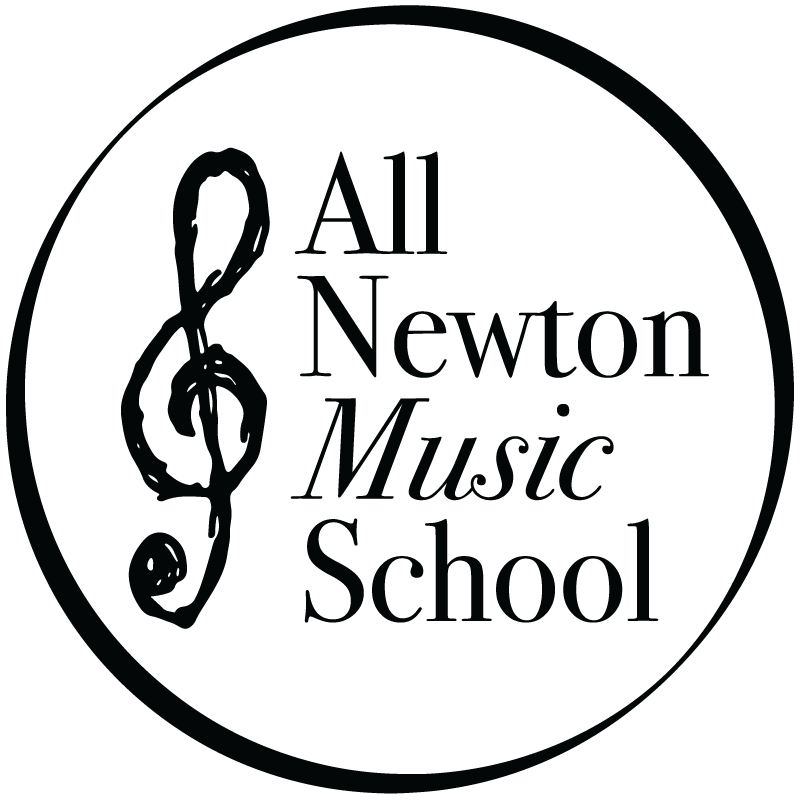 Music Therapy at All Newton Music School supports learning and the transfer of skills, improves quality of life, and offers hope to those enduring challenging diagnoses, illness or pain. Music therapy can also benefit people who are working toward rehabilitation. Our clients are placed in private lessons or group music therapy sessions and are encouraged to attend our relaxed Up Close and Musical Faculty Concert Series. We work closely with families to ensure they receive all possible financial aid and assistance. Clients also attend music therapy at group homes throughout the city of Newton. Our Music Therapy Program enriches the lives of children and adults. The highly qualified Board Certified Music Therapists work with clients of all ages. Please contact our offices for more information about the Music Therapy Program placement.